Utah by Air! 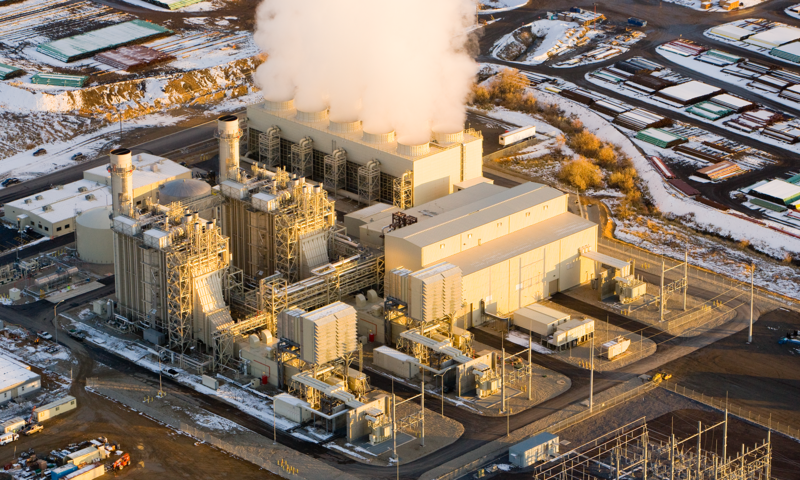 is an aerial and architectural photography company that focuses on providing the highest quality photography in Utah. Stan and Allen are both FAA licensed Commercial pilots and UAS (drone) pilots. As a result, they use both airplanes and drones depending on the requirements of the job. 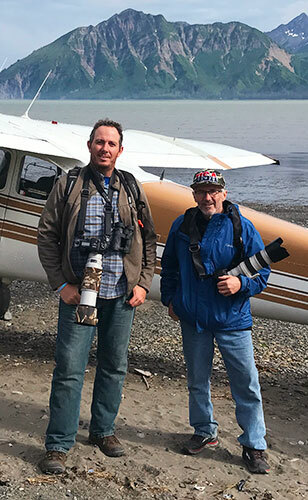 They are also both Certified Master Aerial Photographers with the Professional Aerial Photographers Association (PAPA), Allen was awarded the Epson Aerial Photographer of the Year in 2013. Going back 50+ years… How are you? Joy and I would like to come visit. I am also wondering if you have any “ancient history” pictures from all of us in the Montreal Branch? Let’s talk and get together.